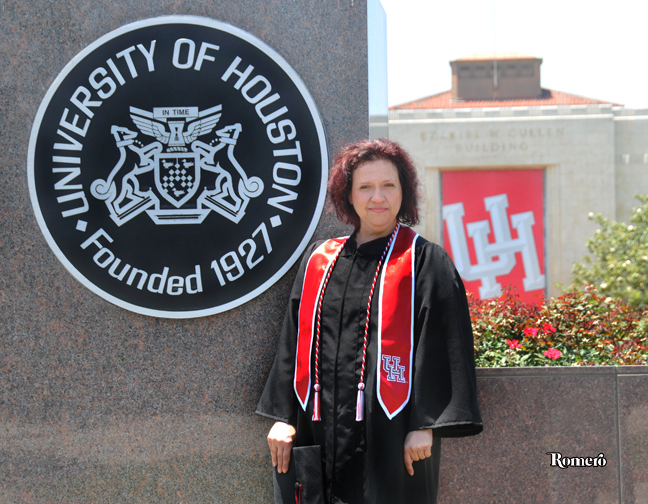 I graduated on May 10, 2013 with a Bachelors of Science in Digital Media from the School of Technology at the University of Houston. My senior research project titled “Is Color Displayed Accurately on Current Mobile Device Displays?”. I been accepted into Digital Media Studies Master’s Program at the University of Houston – Clear Lake, the first of its kind in Texas. Digital Media is a field that is growing and will need educated talent. I believe that my passion has called and I plan on teaching. I will always remember that the more I know, the less I really know. I love to learn! And sharing that knowledge is what this blog is about. Very nice work done.Looks are so impressive. Keep posting. Hello there, You’ve done a great job. I will certainly digg it and individually recommend to my friends. I’m sure they’ll be benefited from this website. Hi, of course this piece of writing is genuinely nice and I have learned lot of things from it regarding blogging. Its like you learn my mind! You appear to grasp so much about this, like you wrote the e-book in it or something. I think that you can do with some p.c. to power the message home a bit, however instead of that, that is excellent blog. An excellent read. I’ll definitely be back. This is my first time pay a visit at here and i am truly impressed to read everything at one place.